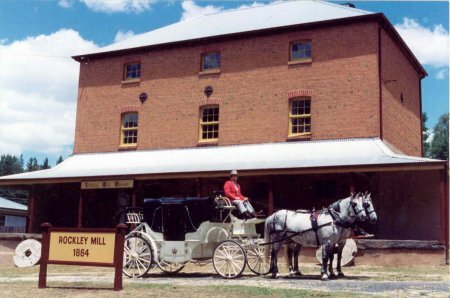 The Rockley Mill and Stables Museum was built in 1864 and displays the rich history of the area, with old mill machinery, period clothing on display, old police records and more. The three story building is a highlight of the drive along the main street of Rockley, directly across from Stevens Park. Rockley was home to Henry Budden (CBE), Sulman Award winning architect responsible for developing large parts of Hunters Hill during the Federation Arts and Crafts style and Art Deco period of the early 20th century. 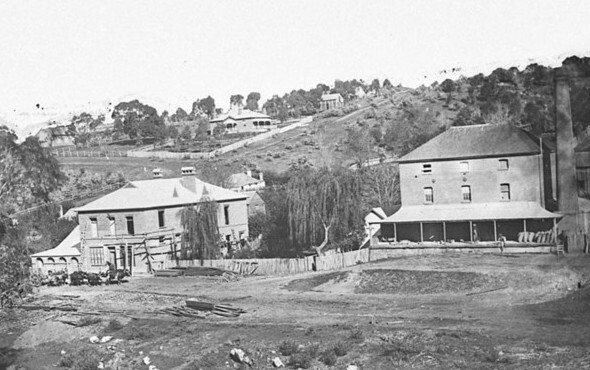 The Mill was owned and operated by his mother’s family, the Stangers.